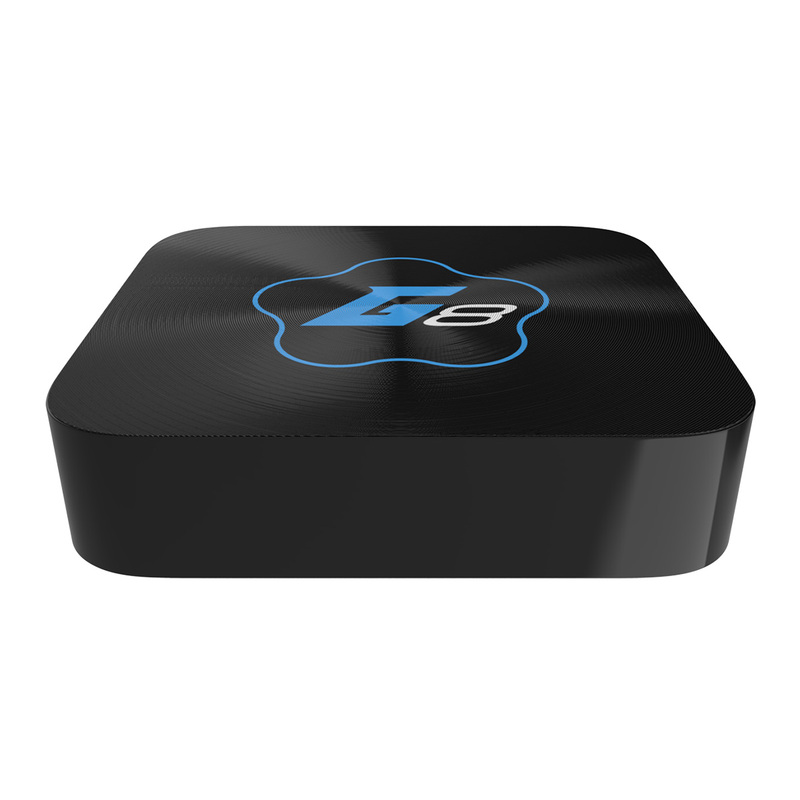 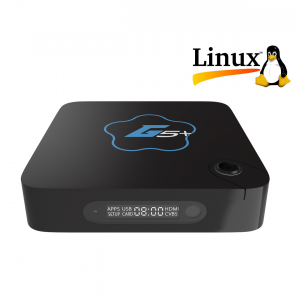 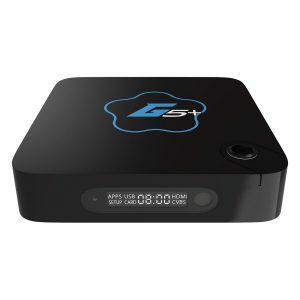 The G8 4K Ultra HD Android TV Media hub is our most powerful streaming device. 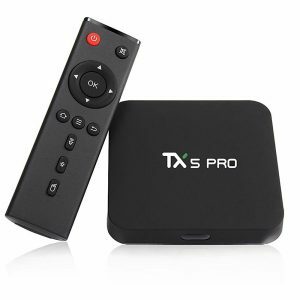 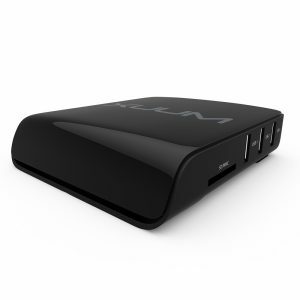 Thanks to a super quick Mali450 Octa-core graphics processor (GPU) and Amlogic S812 Quad Core CPU, it renders smooth 3D games graphics along with crystal clear 4K UHD video streaming without missing a beat. 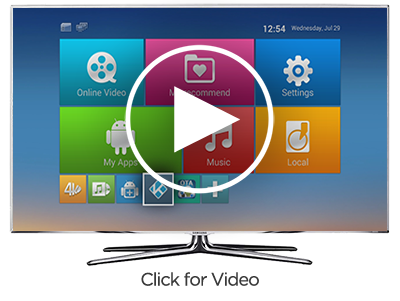 All of this within a great looking housing that only takes up a small 11cm x 11cm footprint alongside your HDTV. 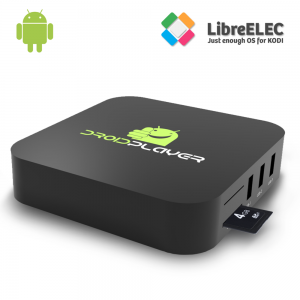 The G8 runs on Android 4.2 Kit-Kat and allows you to install and run some of the most popular Android apps direct from the Google Play Store. 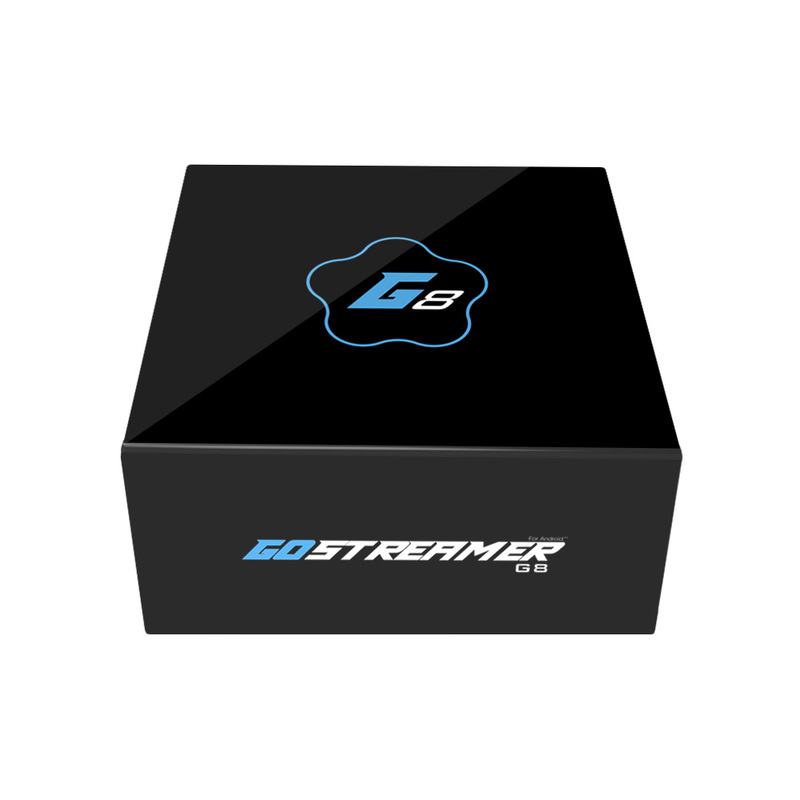 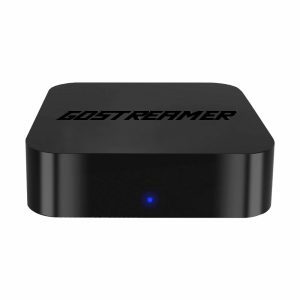 All of our Gostreamer devices are installed with our custom OTA updater app, which means you’ll never be behind on the latest version of our regularly updated firmware. 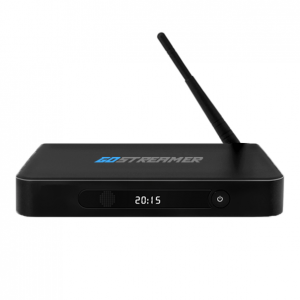 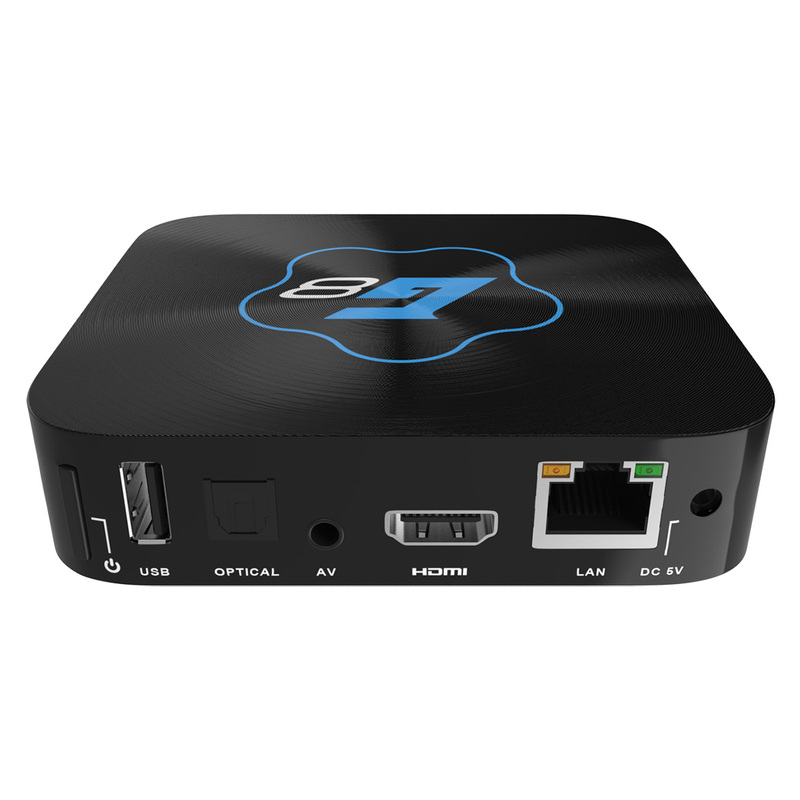 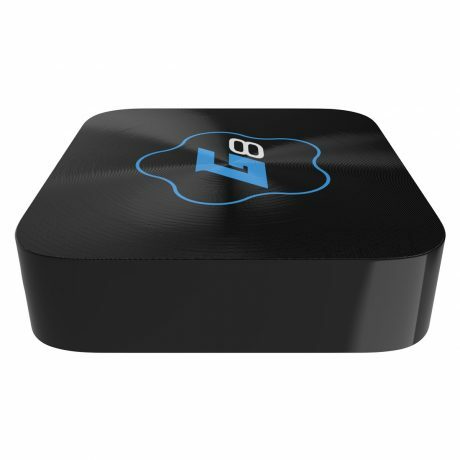 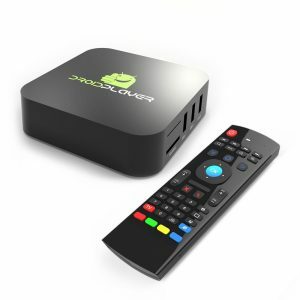 Browse the internet, catch up on Facebook or stream your favourite movies from the in-built Kodi media centre, this box gives you everything and more.